With a growing scarcity of land in industrialised countries, the recycling of previously used land, known as brownfield sites, is of growing importance and is actively encouraged. 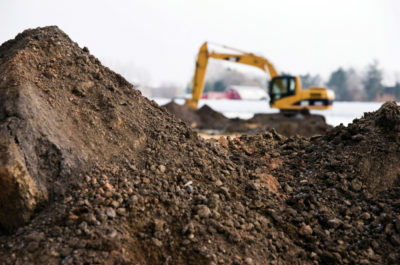 Although many existing brownfield sites are contaminated as a result of past industrial or commercial uses which means when seeking planning permission on these sites – local authorities will often request for an assessment to be carried out by an experienced environmental consultant before launching the project. 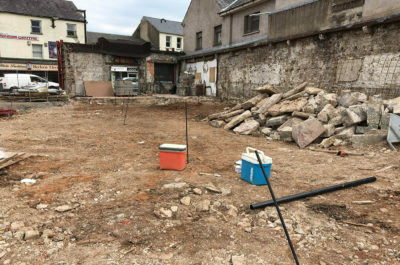 The Land Use Database held by the Northern Ireland Environment Agency (NIEA) provides a record of approximately 14,000 sites that have had previous industrial land use(s), which may give rise to contamination of the ground. 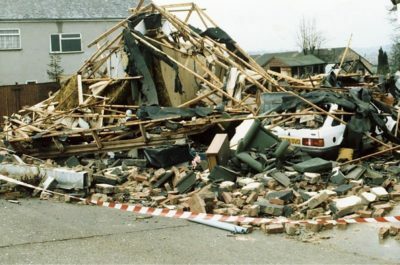 In an inventory of contaminated land sites carried out by the Irish EPA in 1999, revealed the number of contaminated land sites in Ireland was conservatively estimated at a relatively modest 2,000 to 2,500. Although recent studies carried out by environmental consultancies have found that it is likely the Rep. of Ireland has over twice the number of potentially contaminated sites as that of Northern Ireland i.e. >30,000. We would like to highlight the types of sites that are likely to be contaminated and the steps you should follow, firstly to identify contaminated land and secondly to make it suitable for building. How to determine if a site is contaminated? 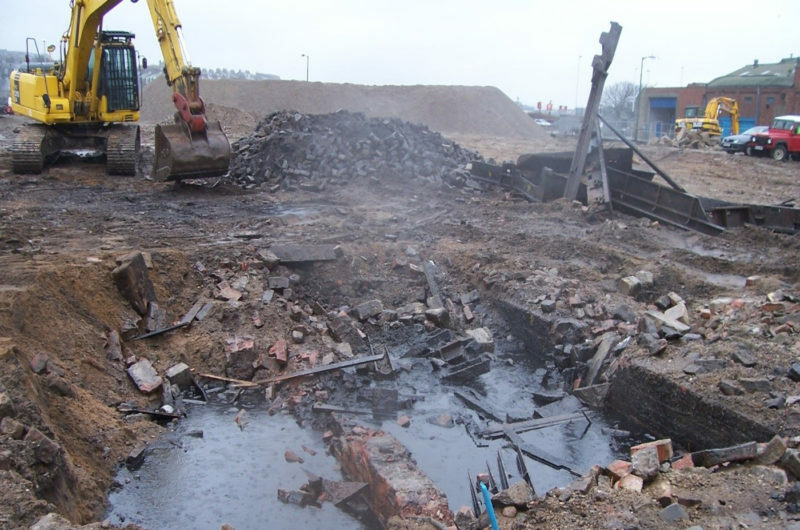 Before investing in a brownfield site, you should seek professional advice. At AVADA Environmental we offer a wide range of environmental management advice and services, employing specialist contaminated land consultants to assist with a multitude of client needs. Our consultants can conduct successful desk studies, site investigations, remediation and validation. Our team can also carry out the contaminated land reports that are needed to meet the needs of local authorities at the planning stage. We have considerable experience working with regulatory bodies, including the Environment Agency, the Irish EPA, Local Authorities and NHBC, which means our clients can be reassured that our consultants can handle a range of critical project stakeholders. 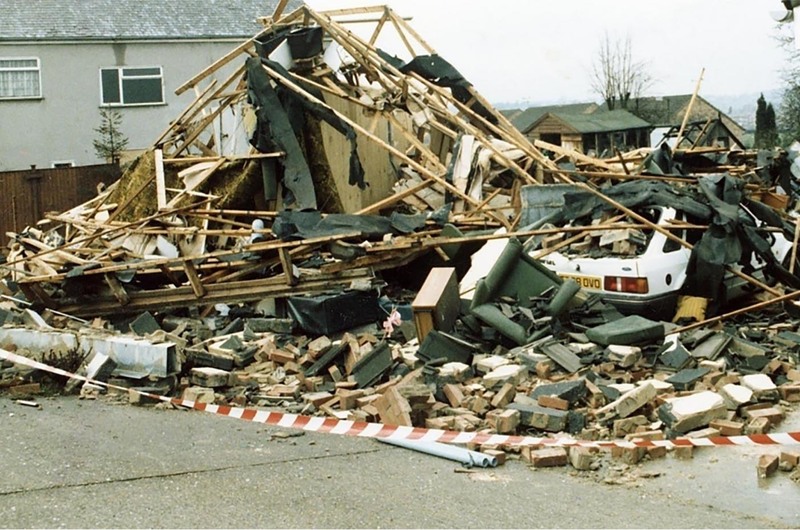 What steps to take if you want to build on a contaminated site? You could be required to clean up land contamination before you are allowed to carry out development. You will need to show the Planning Service that you have assessed the contamination risks to health and the environment when you submit your planning application. If contamination is identified at the site, you must submit and agree a remediation strategy with the Planning Service that will make the site suitable for the proposed use. 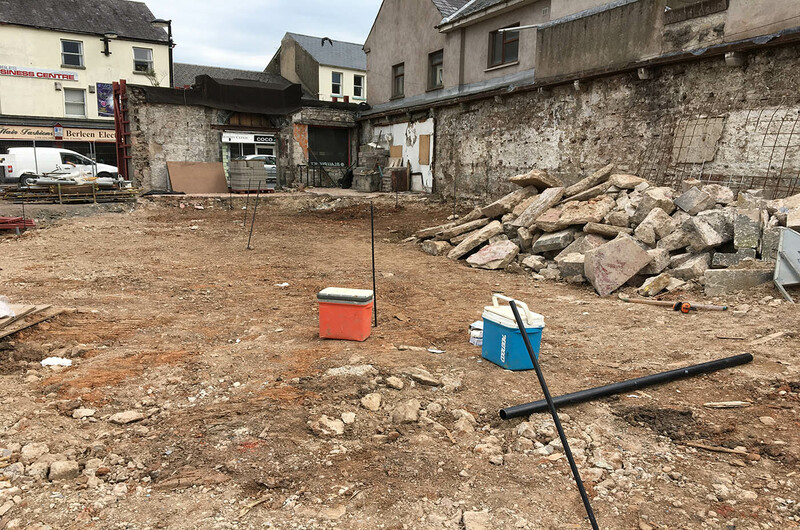 Fortunately, AVADA Environmental provides a variety of remediation services for contaminated land and brownfield sites, and has a has a highly recognised and respected reputation across the UK and Ireland. If you are considering investing in a brownfield site and would be interested in receiving environmental management advice, call us at AVADA Environmental on 028 3010 0121, or alternatively you can send an online enquiry.